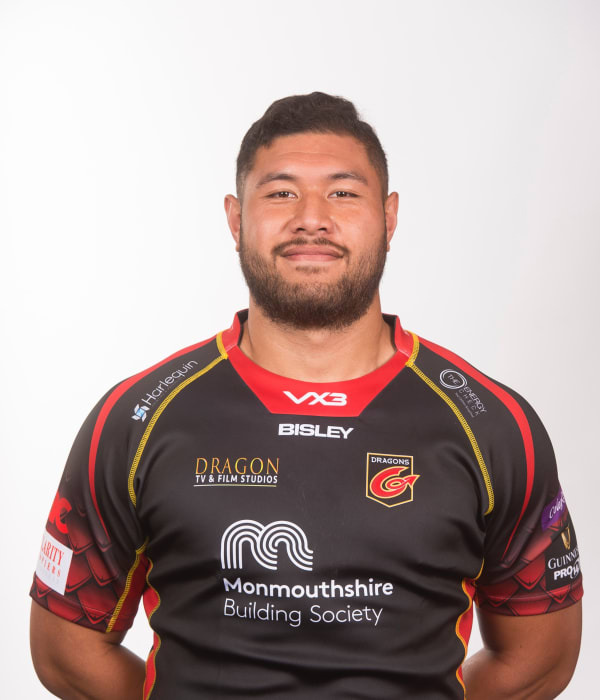 Samoa international lock Brandon Nansen joined Dragons in the summer of 2018 after agreeing a move from Stade Francais. Nansen’s youth career was with Auckland before his senior rugby started with North Harbour in 2013. Solid performances for North Harbour saw Nansen rewarded way becoming part of the Blues set-up in the 2017 Super Rugby season. Nansen represented New Zealand Schoolboys in 2011 - featuring in a side that also included All Blacks duo Ardie Savea and Patrick Tuipulotu. He made his Samoa debut in 2017 when he lined up against Romania in Bucharest.